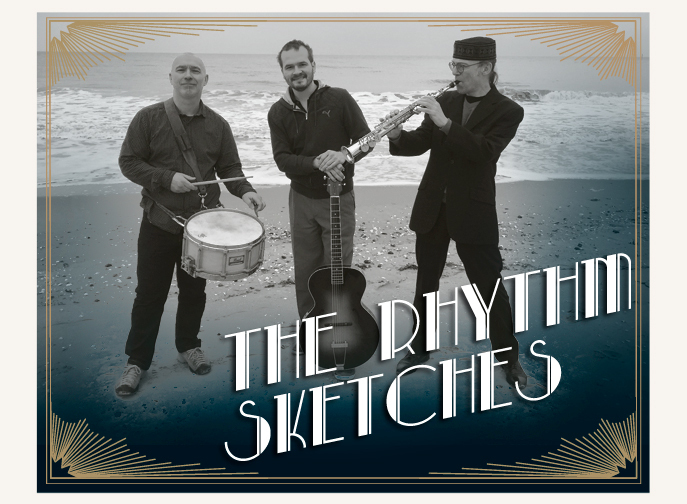 « The Rhythm Outlines » Orchestra, from Strasbourg, was formed around Cédric Clerc, a swing dancer, but also a choreographer and dance teacher, having scoured the different European scenes to perform and transmit his passion. They have only one goal in mind: to produce high-quality, energetic swing so that all the dancers can live their passion on the dance floor. They are increasingly demanded in France and in Europe (Paris, Tours, Lille, Friborg, Geneva, Turin …) and are never tired of traveling to make vibrate all the scenes they meet! 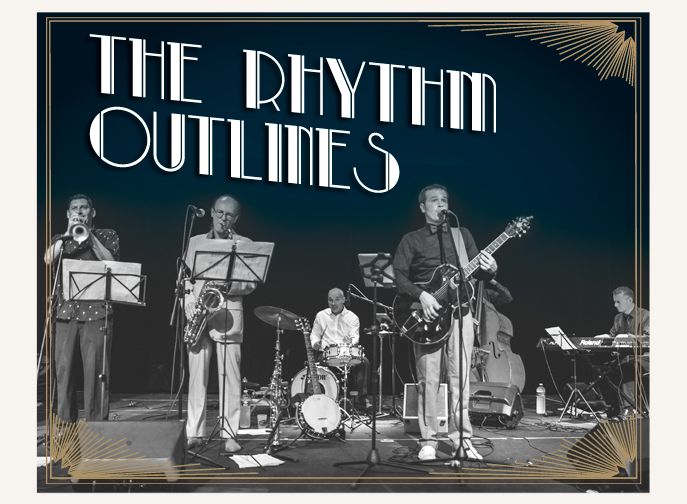 A minor sister of the Outlines, the orchestra has the same goal: to produce high-quality, energetic swing so that all the dancers can live their passion on the dance floor. 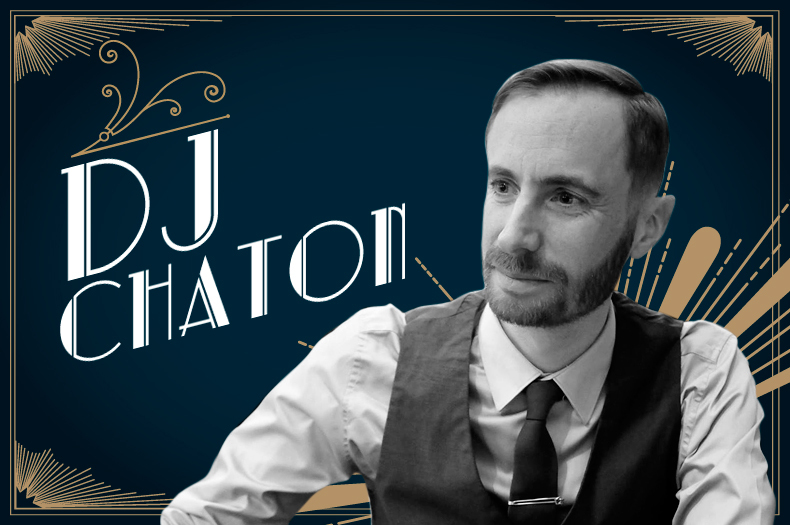 Alex a.k.a DJ Chaton, has combined since 2001 his love of music with his passion for swing dancing. Ever since he’s been on a quest for good music to dance to, caring little about trends and more about driving the dance floor with quality sounds. 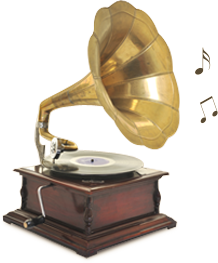 And when one bad sounding old gem is found, he is likely to proceed to its audio restoration because it would be a sin to forsake a wonderful piece just because the recording has aged badly! 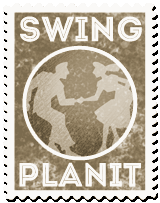 Appearing for some years in Turin’s Swing scene, founder of “Il Clandestino”, the famous independent street group, Maurizio Picci is a 360 ° Swing events organizer. 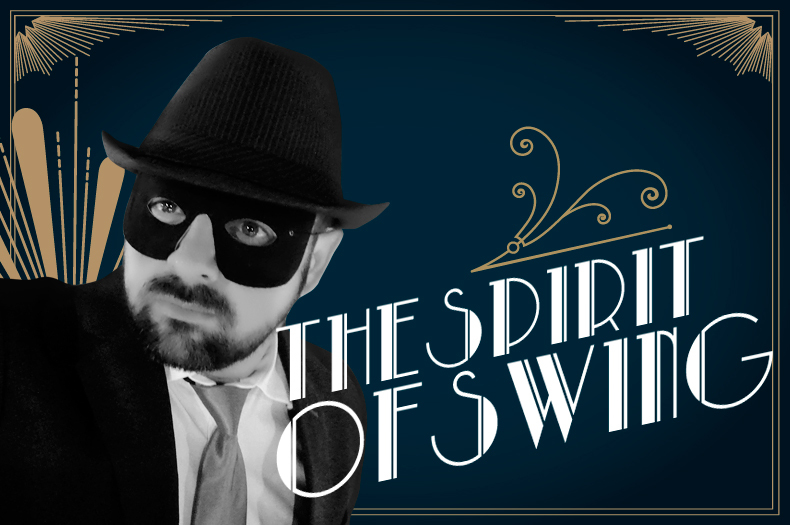 After having conquered the most beautiful locations in Turin with his alter ego “The Spirit of Swing Dj” will animate, not surprisingly, the closing night of the TorinoSwingFestival with its unmistakable style playlist … for a fantastic ending ! !